It is recommended to start the treatment with 2 bottles for people with infection or nail with a slight yellow discoloration. For people suffering from onychomycosis it is recommended to do the treatment with 3 bottles with continuous application during the day and night. 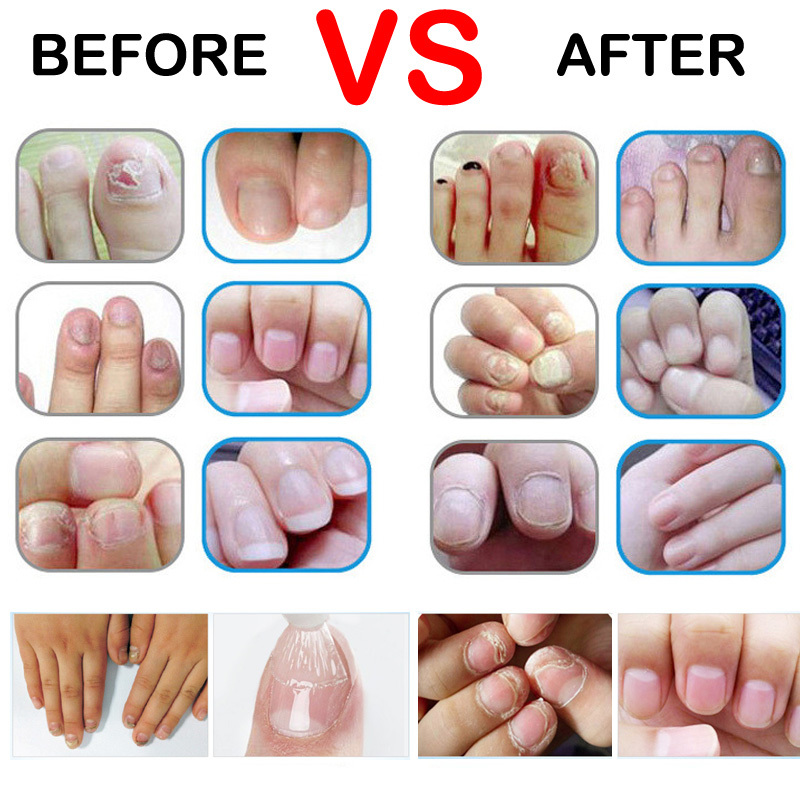 Product Feature: Enrich with herbal extract essence and mild –moist texture, it can give fingernail rich nutrition, helping to improve rugged irregularity, dull color and caduceus appearance. 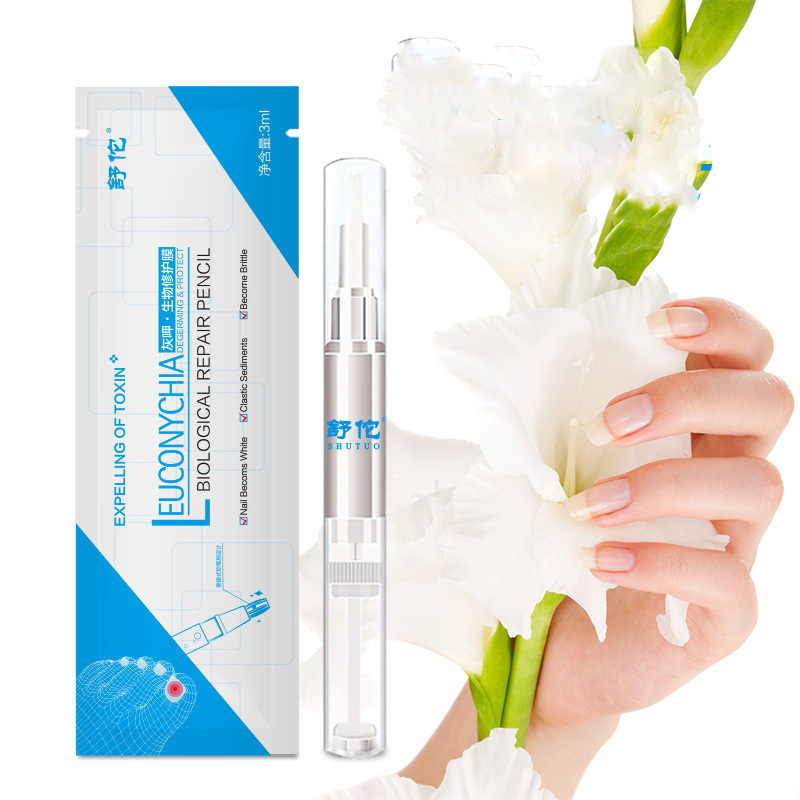 After using, your fingernail will regain smooth luster gradually. 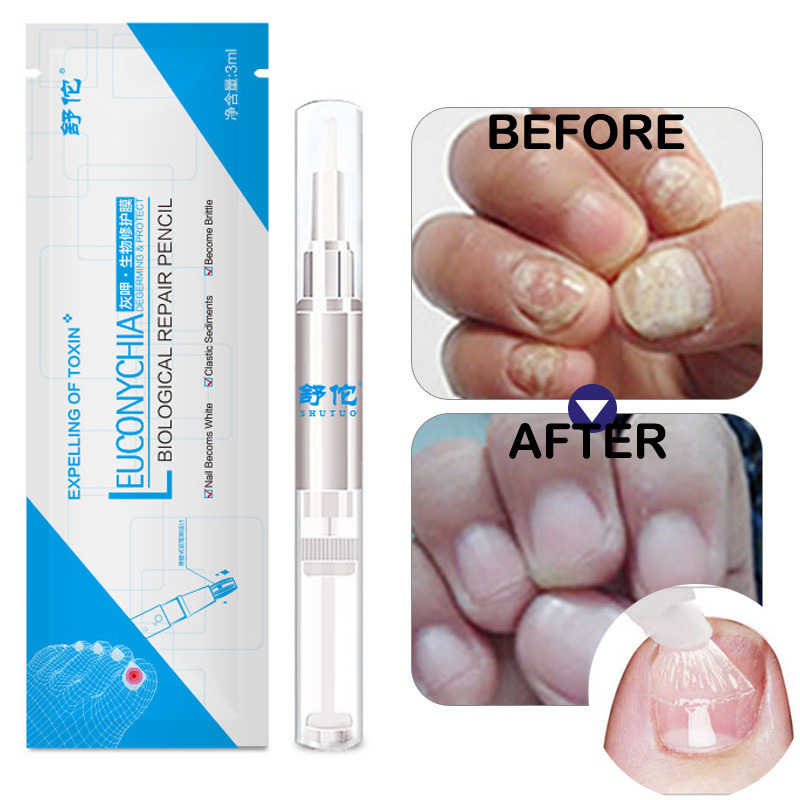 After using, your fingernail will regain smooth luster gradually. Nice product sincerelly very recommendable!! Very happy the product arrived in New York sooner than expected. I hope to be able to wear comfortable sandals since it makes me uncomfortable to have fungus on my toenails.